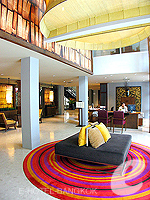 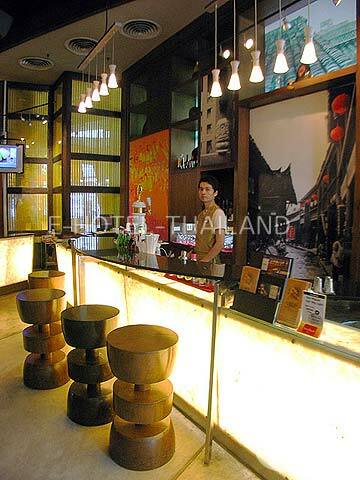 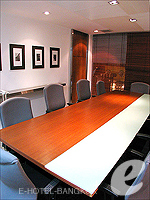 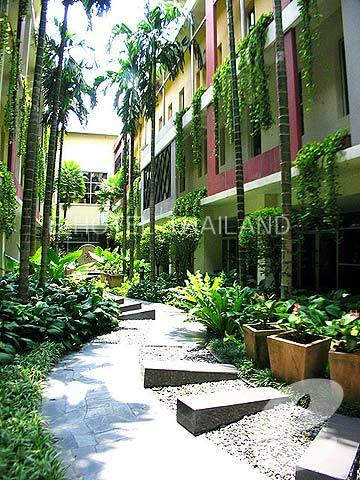 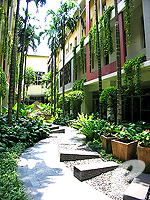 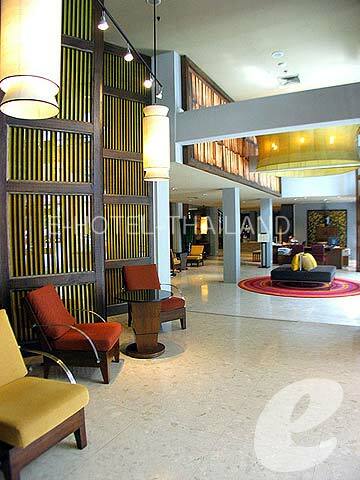 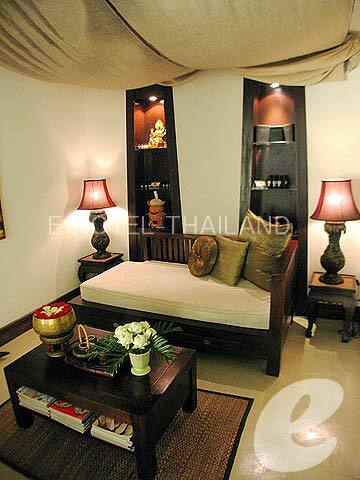 A modern stylish boutique hotel located on Silom Road. 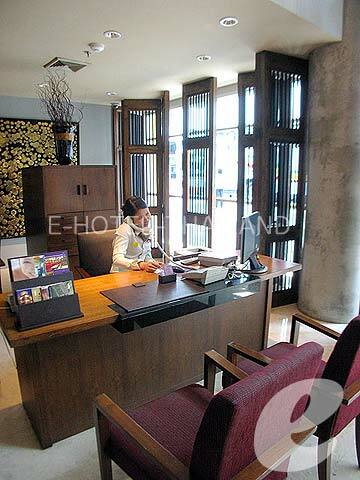 Located on Silom Road, in the major business district of Bangkok, Triple Two Silom is a very stylish boutique hotel. 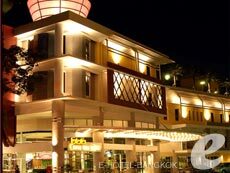 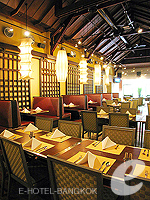 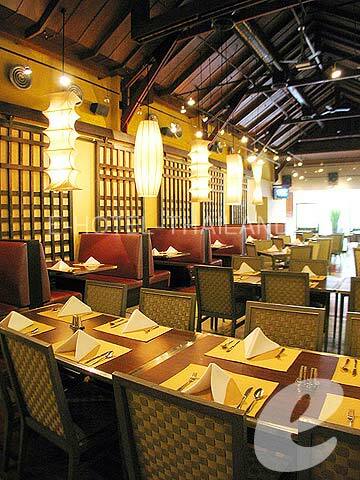 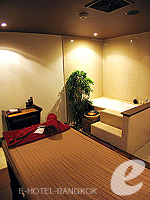 It opened in 2006 to offer higher levels of comfort than their adjacent sister hotel, “Narai Hotel”. 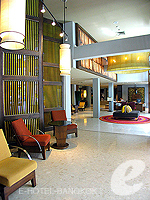 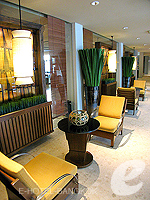 Not only the guest rooms but also the restaurant and the lobby, the entire hotel is stylishly designed. This is one of the trendiest hotels in this area. 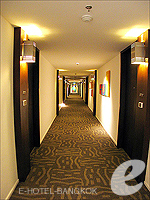 Their 75 luxury rooms ensure a comfortable stay. The facilities at Narai hotel include pool and fitness center are available for the guests of Triple Two Silom.